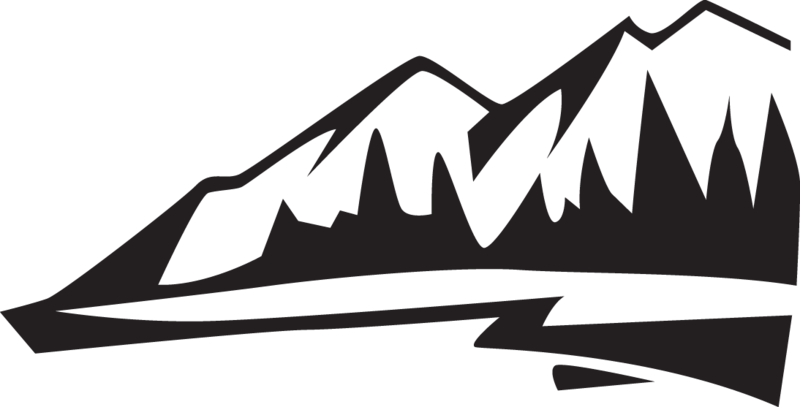 The school’s Local Control and Accountability Plan (LCAP) is based on state priorities, strategic initiatives, and input from school and community stakeholders. The Local Control Funding Formula (LCFF) and Local Control Accountability Plan (LCAP) provides a process in which the school is able to work with stakeholders to tailor school goals, actions and services, and budget to our local assessment of needs. You can view Taylion High Desert Academy's LCAP Summary below. Parents, students, and school staff. What are the state priorities? Basic Services: Providing all students with access to fully credentialed teachers in their subject areas, as well as instructional materials that align with state standards and safe, properly maintained school facilities. Common Core Implementation: Ensuring school programs and services enable all students, including English learners, to access California’s academic content and performance standards, including California’s State Standards for English language arts and math, and Next Generation Science Standards and English Language Development Standards. Parent Engagement: Efforts by the school district and schools to seek input from all parents, and to engage parents in decision-making, as well as promoting parent participation in programs that target the needs of their students. Student Achievement: Improving achievement and outcomes for all students as measured in multiple ways such as test scores, English proficiency and college- and career-readiness. Student Engagement: Providing students with engaging programs and course work that keeps them in school, as measured in part by attendance rates, dropout rates, and graduation rates. School Climate: Factors both inside and outside the classroom that impact student success such as health, safety, student discipline, and school connectedness, as measured in part by suspension and expulsion rates, and surveys of students, teachers, and parents. Course Access: Ensuring all students have access to a broad course of study in all required subject areas including math, social science, science, visual and performing arts, health, P.E., and CTE, that prepare them for college and careers. Other Student Outcomes: Measuring other important indicators of student performance in all required areas of study. 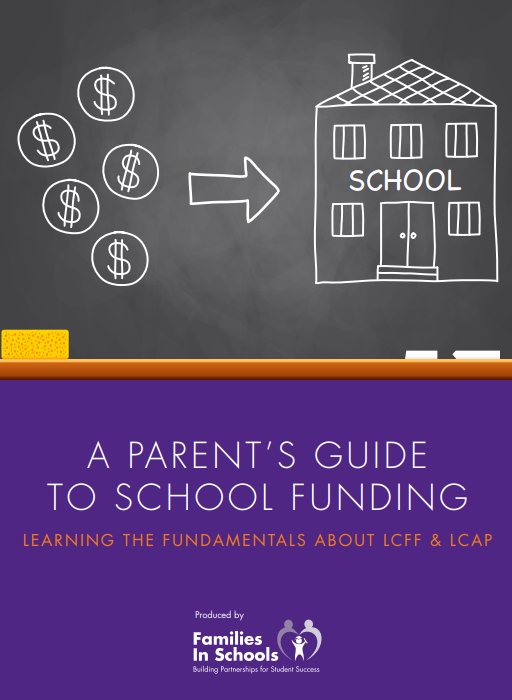 To learn more about LCAP and LCFF we recommend reading Families in School's Guide to School Funding.